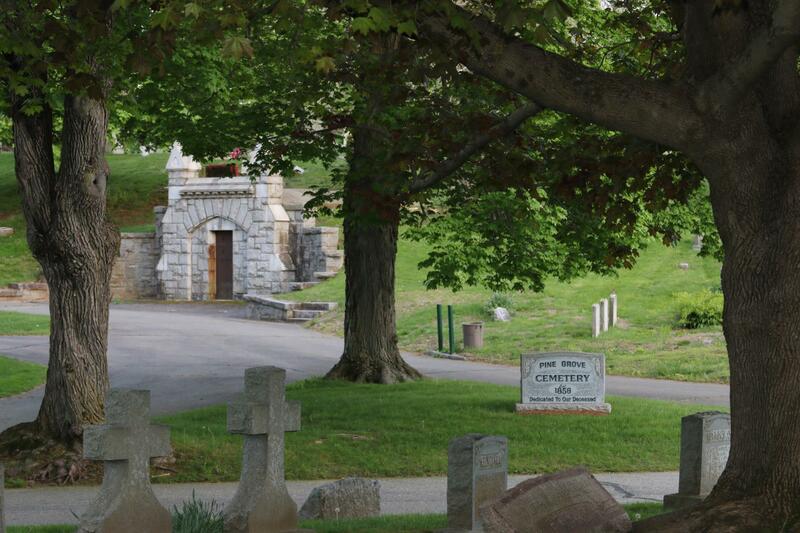 More than 14,000 people have chosen Pine Grove as their final resting place. 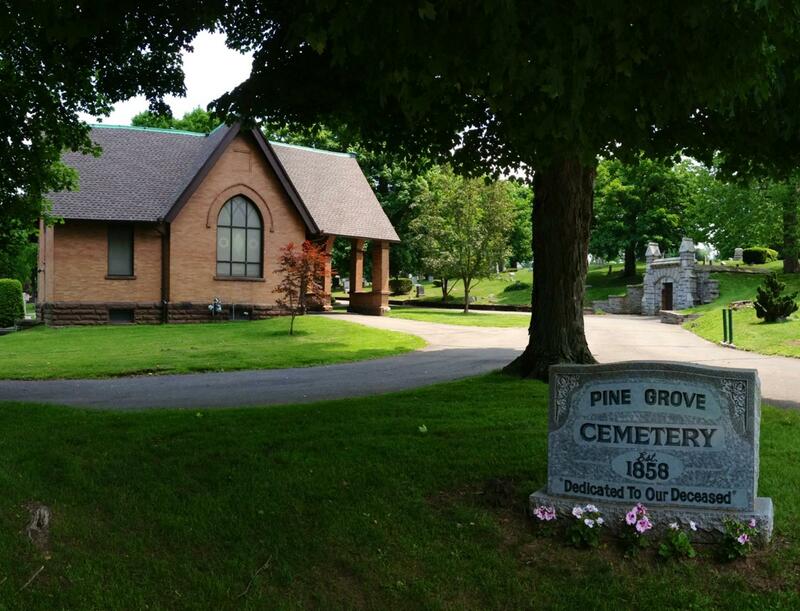 Established in 1858, more than 14,000 people have chosen Pine Grove as their final resting place. 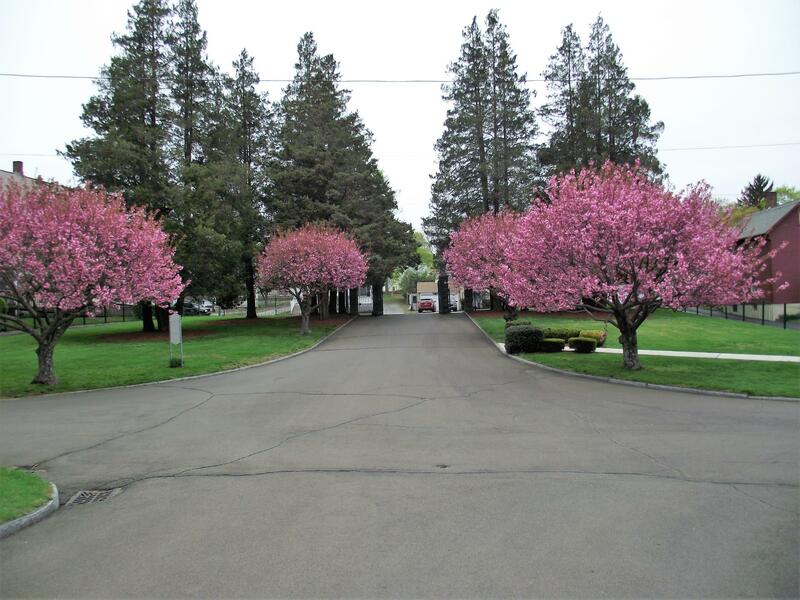 Now occupying 28 acres, Pine Grove serves as a sanctuary for each of those people and the many visitors who come to visit their loved ones. Our founding fathers had a strong vision. They wanted to create a peaceful and serene environment to ease you through your sad and troubled times and help you say goodbye to your loved ones in a quiet and friendly atmosphere. Our philosophy remains the same. 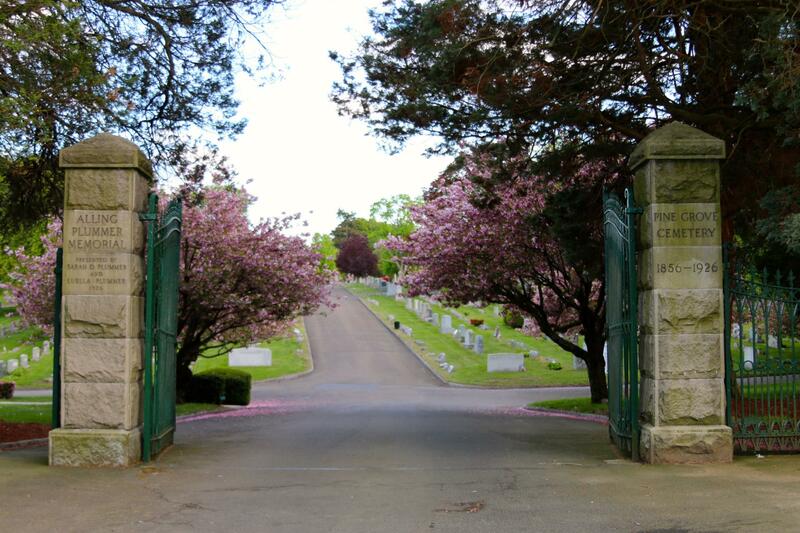 Our cemetery is “dedicated to the deceased” and we offer you the promise of dignity and respect in the care of your loved ones as well as in serving you and your family. 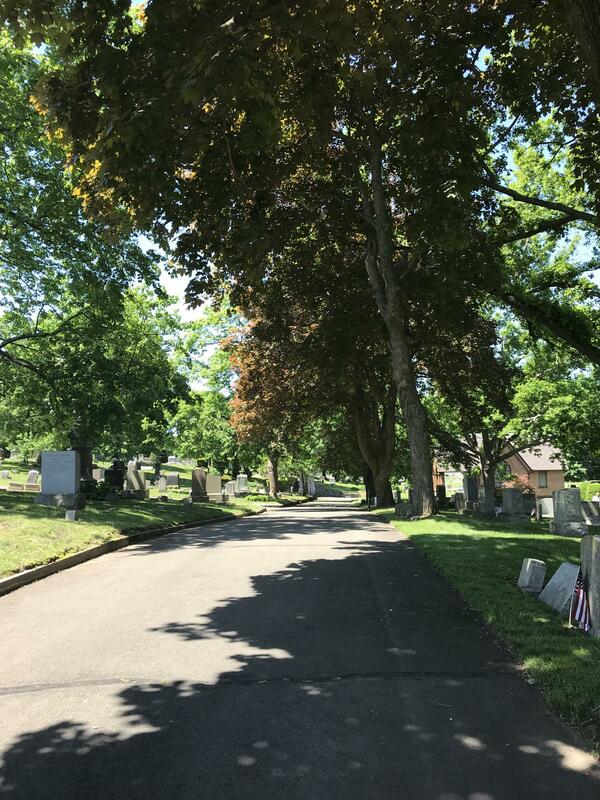 Pine Grove’s board of directors and staff continue to identify new ways to maintain the cemetery’s high level of standards. 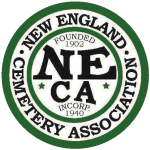 To learn more, call, email or visit the cemetery office. 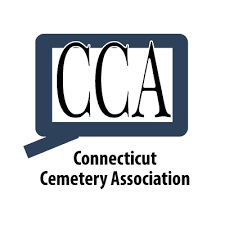 Also be sure to download our mobile app where you can search burial records, obituaries and even locate gravesites of loved ones within the cemetery.